Each cap has (2:1 Extract) of pure break-stone powder, no additives or fillers. 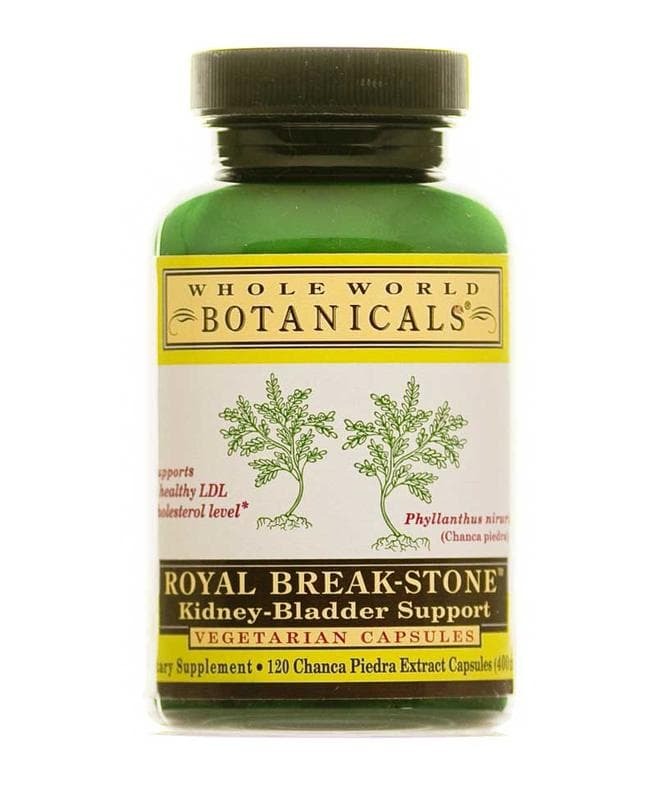 Supports the health of kidney, liver, bladder and gall-bladder. Each capsule contains 400mg (2:1) strength of Chanca Piedra extract and powdered leaf. 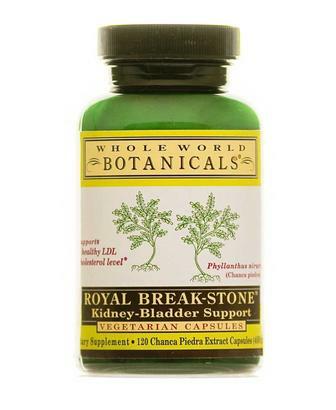 Supports the health of kidney, liver, bladder and gall-bladder.